There are a variety of options for keeping contaminants out of machines, but one that should not be overlooked is the type of seal being used. Labyrinth seals not only can keep contaminant ingression in check, but they can also prevent lubricant from leaking out of the machine. This 1-minute, 36-second video discusses the different types of seals and explains which ones are the most effective. Take the next step. 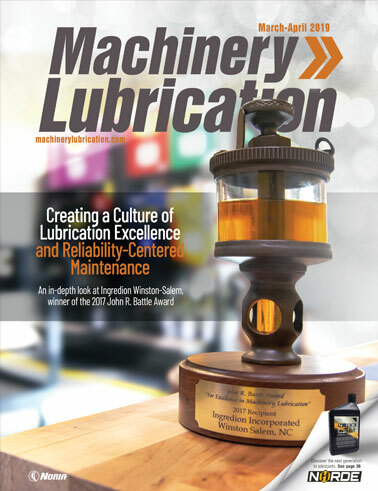 Learn how fluid properties can affect seal performance by attending Noria's Machinery Lubrication training courses.